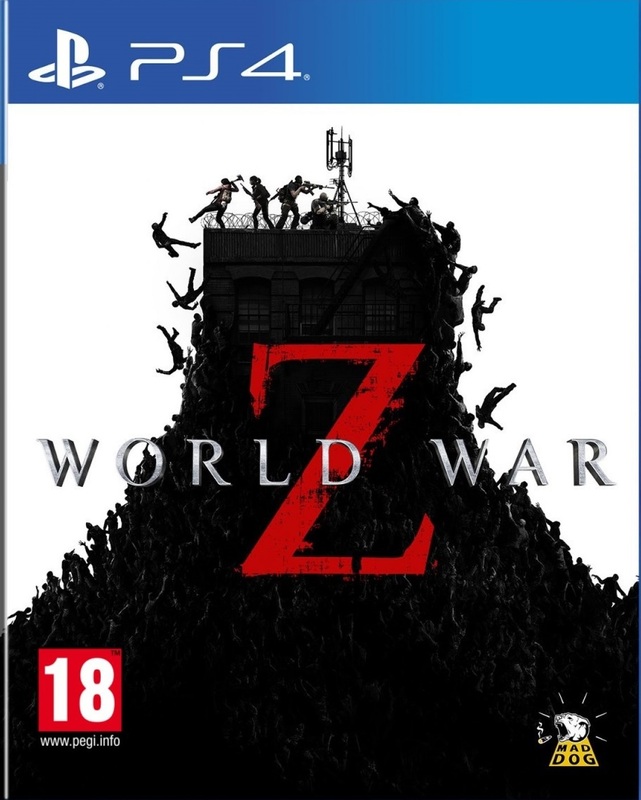 World War Z is a heart-pounding coop third-person shooter for up to 4 players featuring massive swarms of hundreds of zombies. 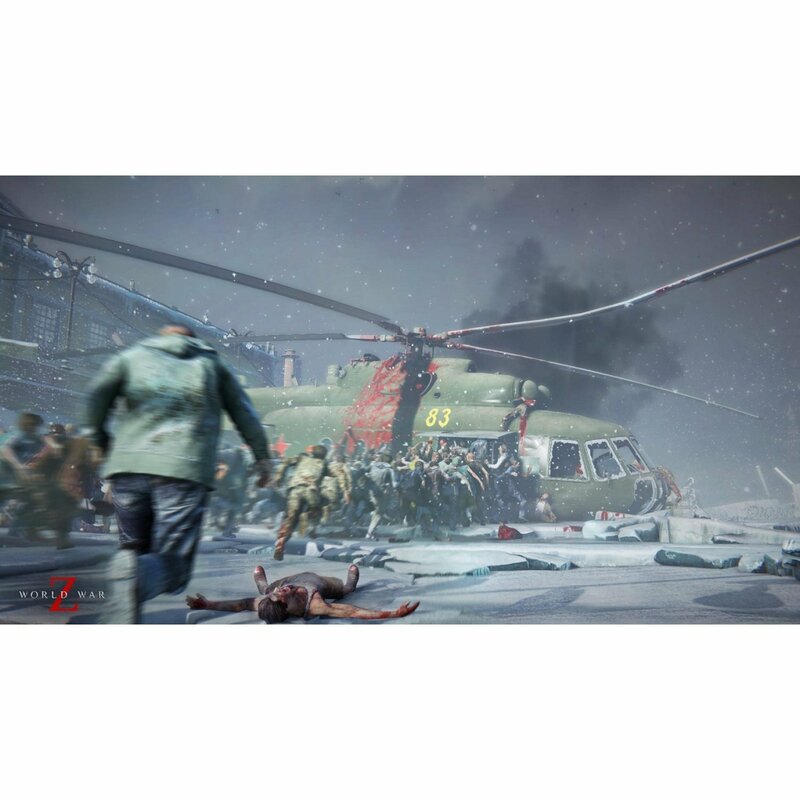 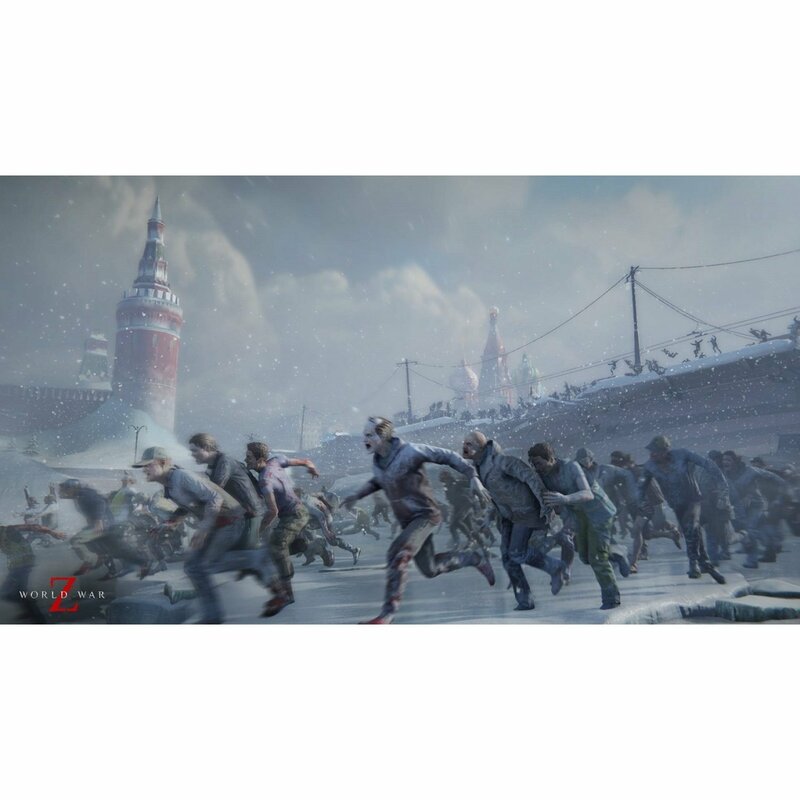 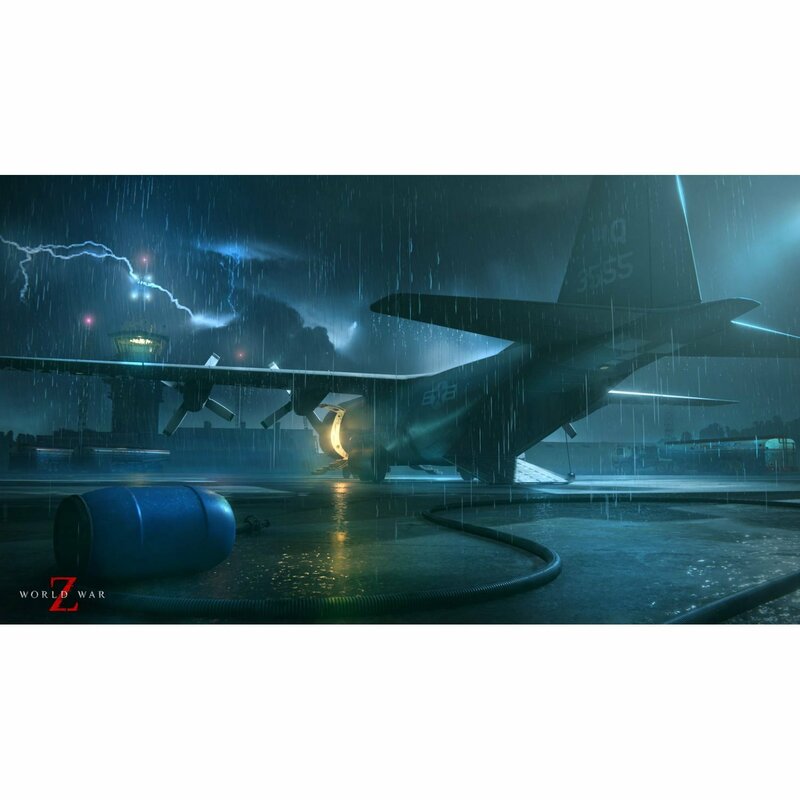 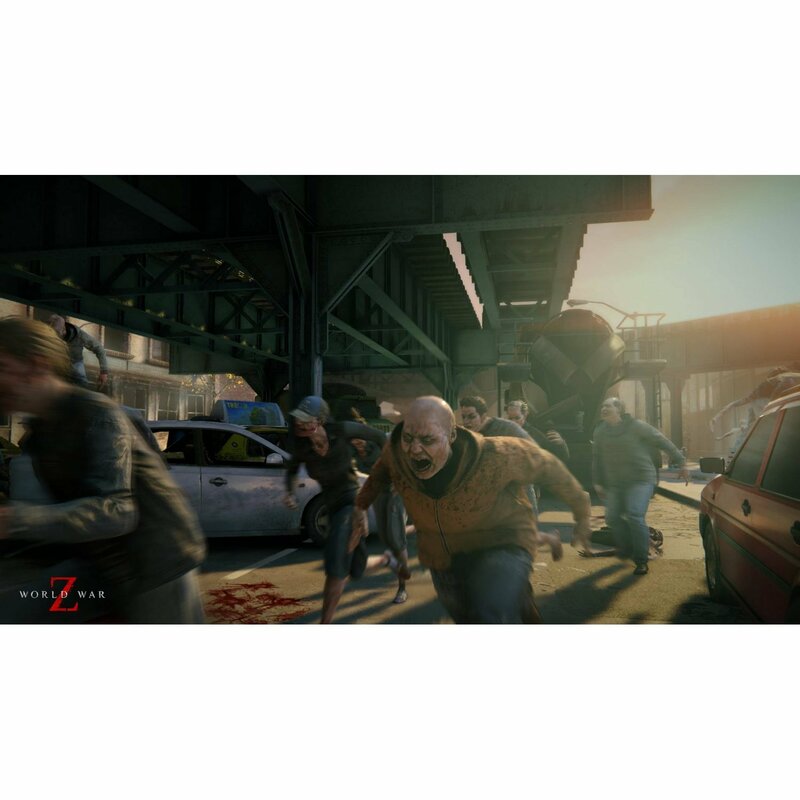 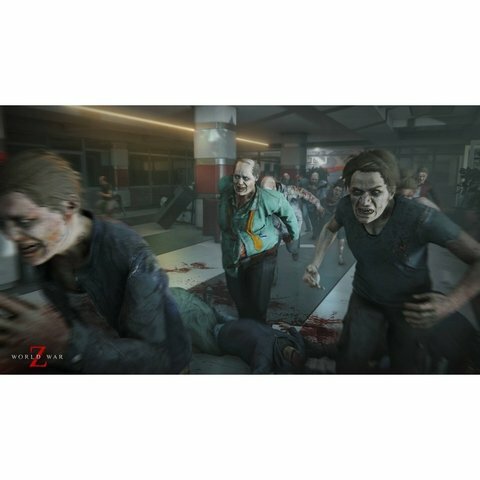 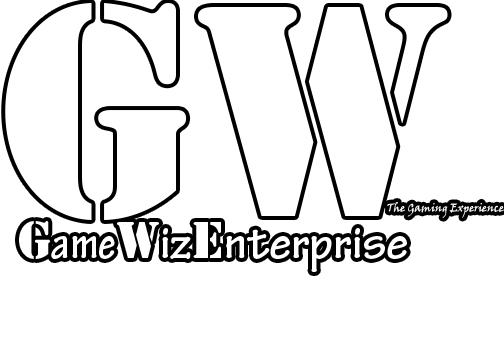 Focused on fast-paced gameplay, World War Z follows the story of a hardened few struggling together to outlive the dead. 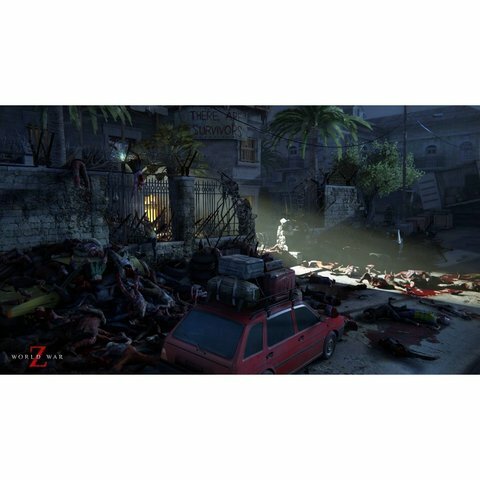 Preorder World War Z and receive the infamous Lobo melee weapon with a trio of golden weapon skins to take down the zombie hordes in style!